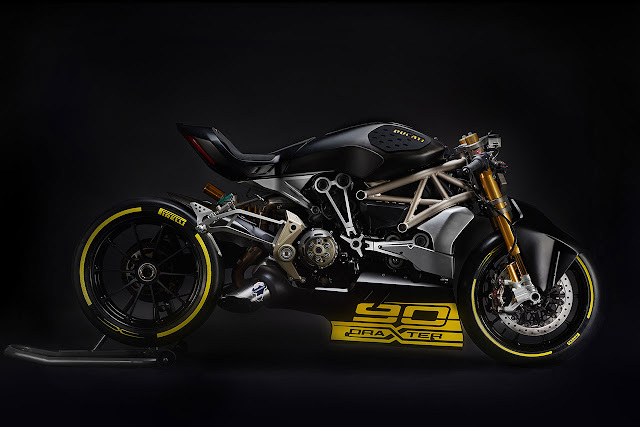 This past weekend at the Motor Bike Expo of Verona, Ducati exhibited a further addition to its XDiavel cruiser world, the all-new draXter. This “concept bike” interprets the XDiavel world from a sports viewpoint. 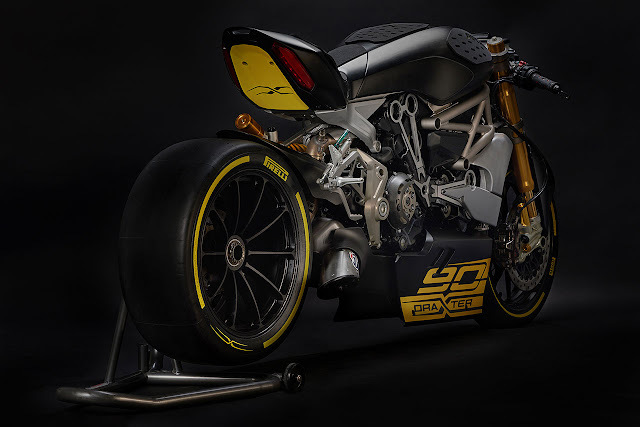 The project was developed by the Ducati Design Center's Advanced Design area, a section dedicated to exploring the future style and design concepts of Ducati motorcycles. The draXter, like all the new XDiavel cruiser bikes, was shown at the Motor Bike Expo, on the Ducati stand. In addition to the unprecedented concept bike and XDiavel and XDiavel S factory bikes, visitors where also able to take a look at the brand's new Cruiser range of accessories and apparel.